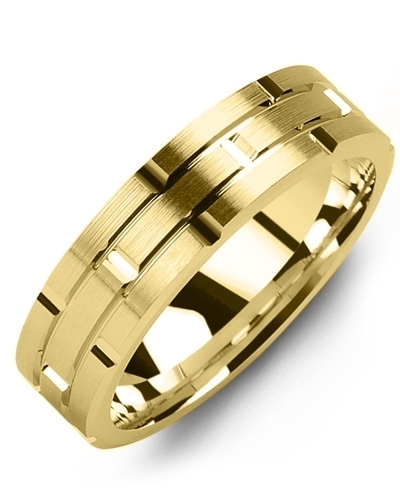 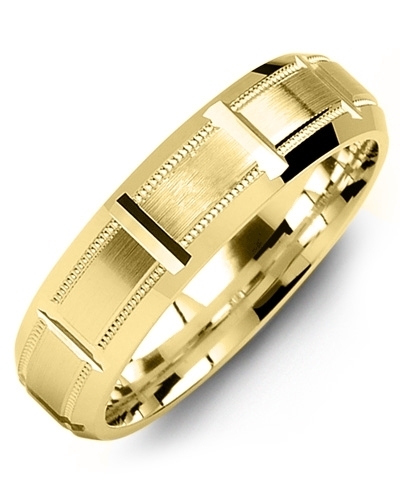 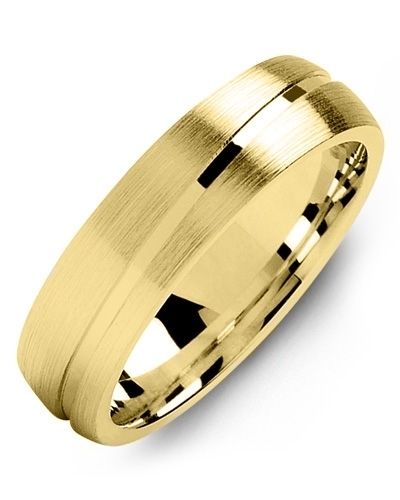 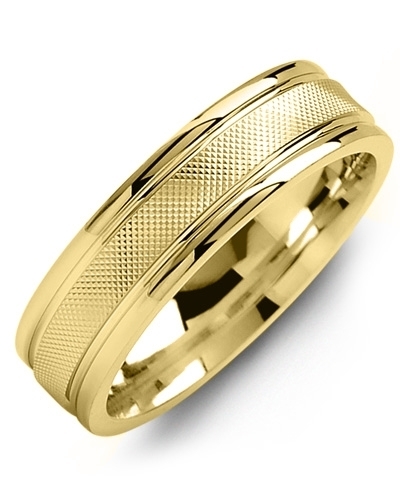 MPN - Dome Brush Diagonal Carved Line Gold Wedding Band This Dome Brush Diagonal Carved Line Gold Wedding Band is an exquisite piece of jewellery with delicate brushed detailing. 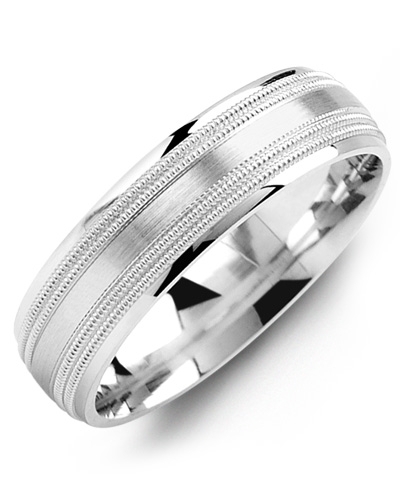 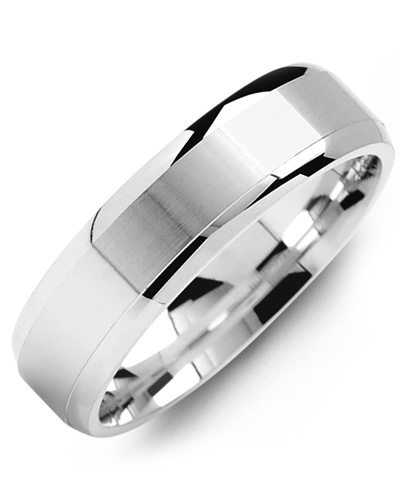 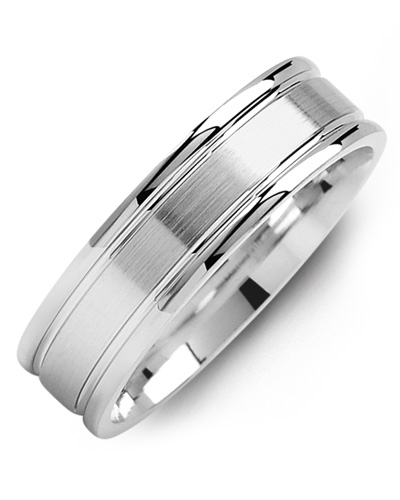 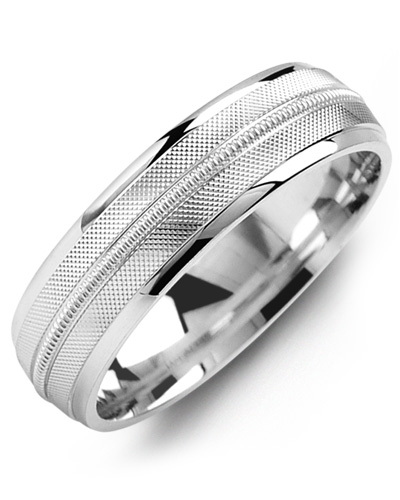 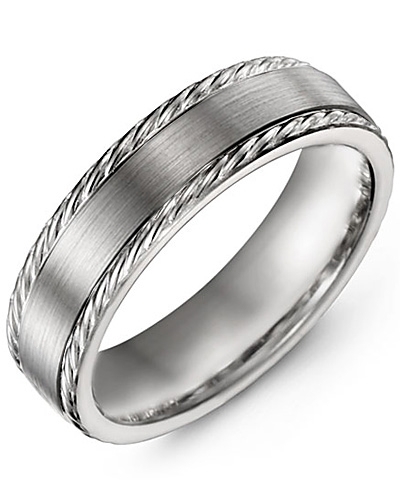 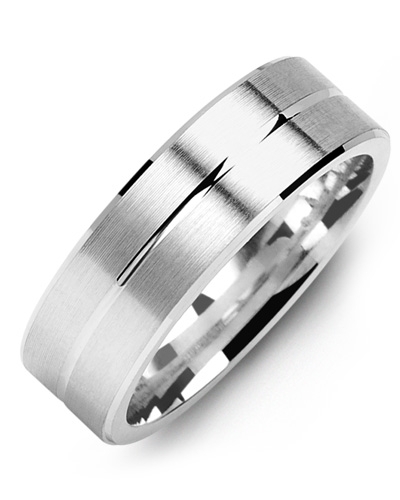 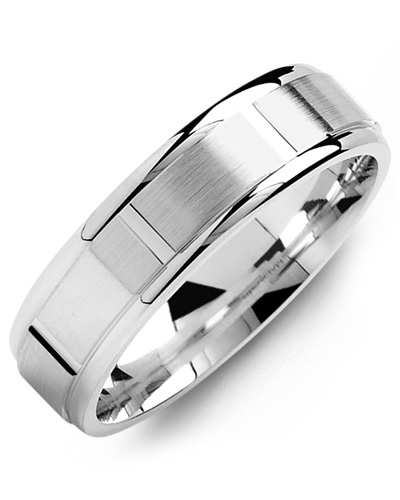 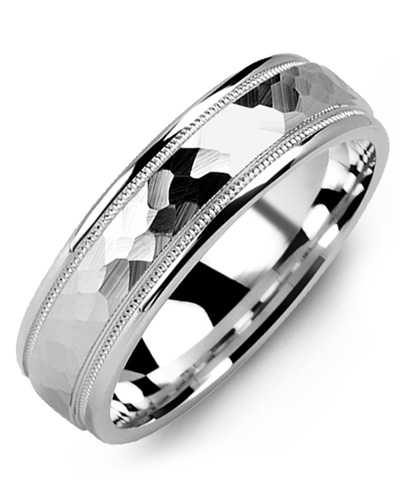 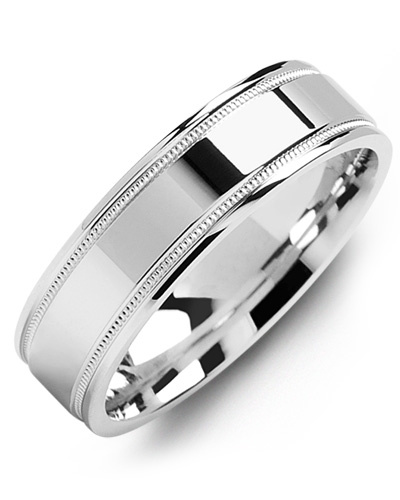 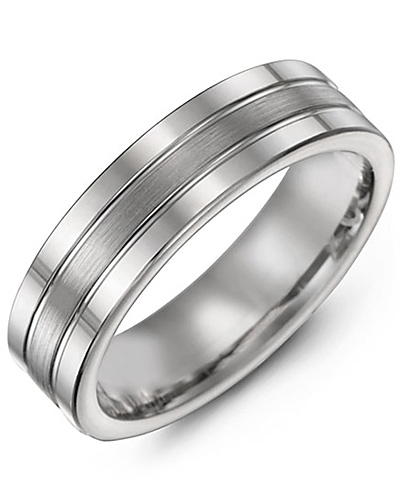 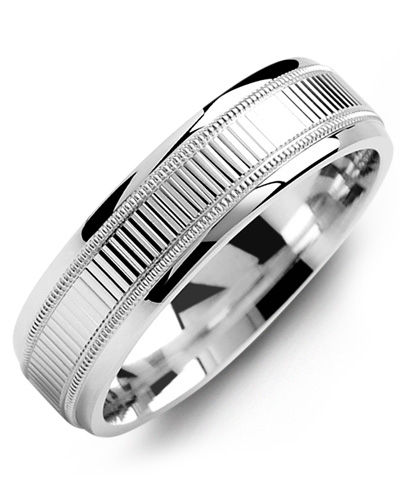 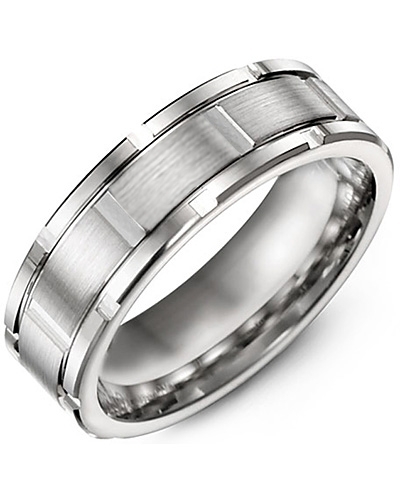 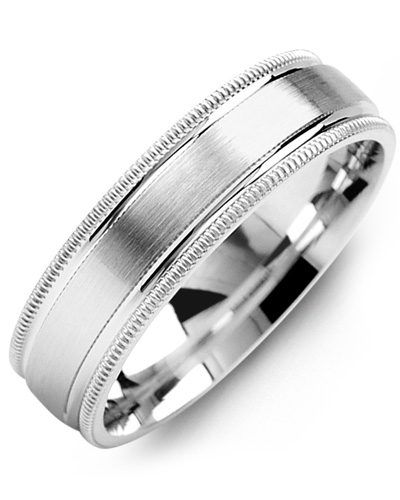 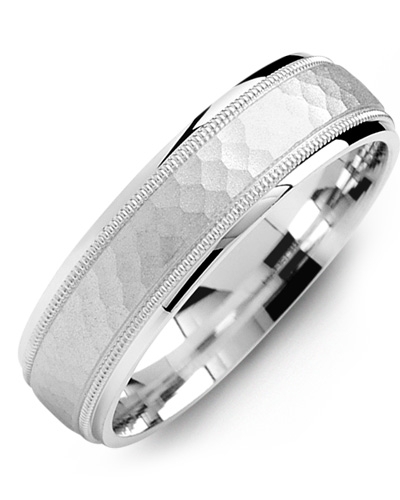 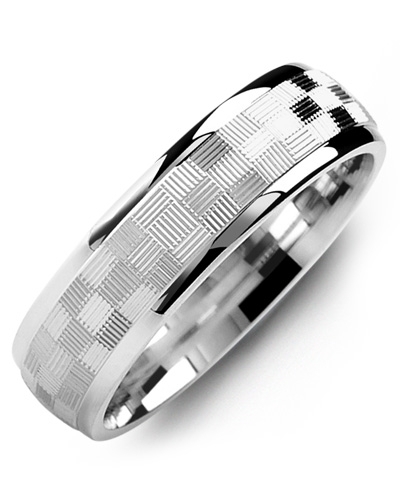 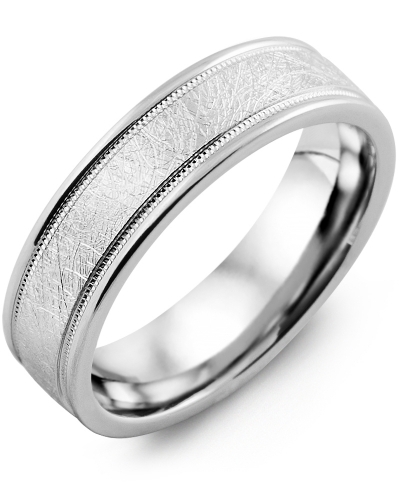 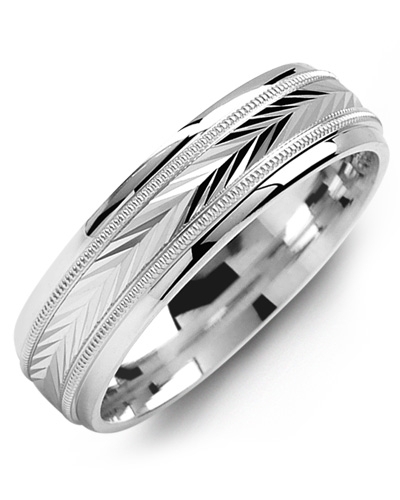 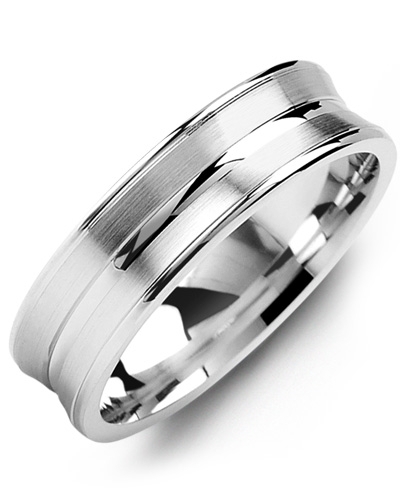 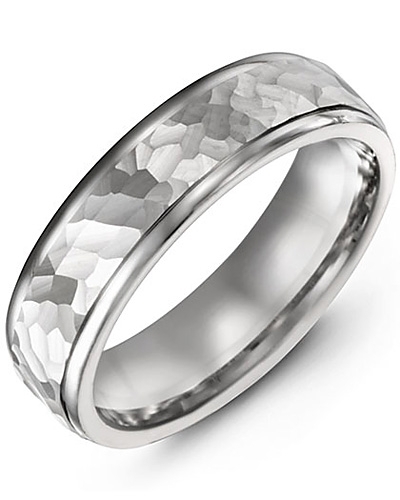 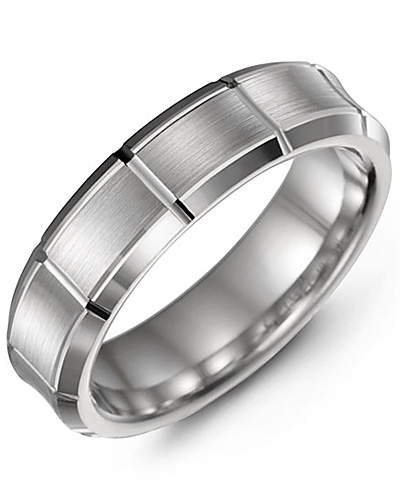 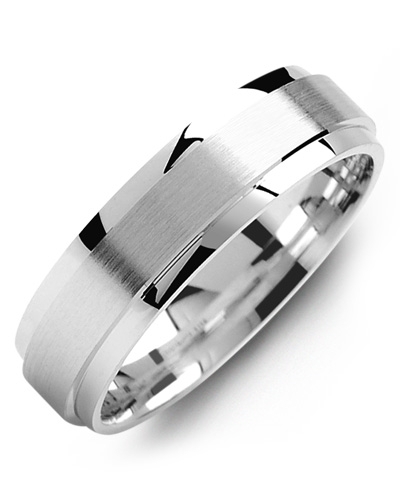 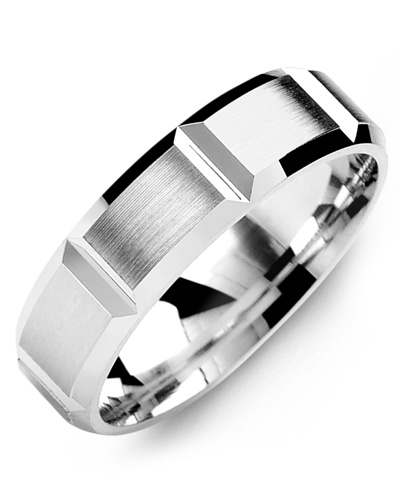 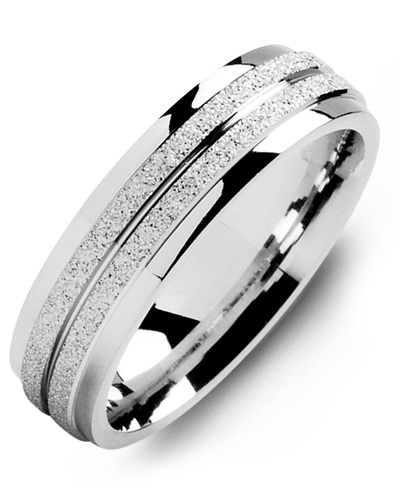 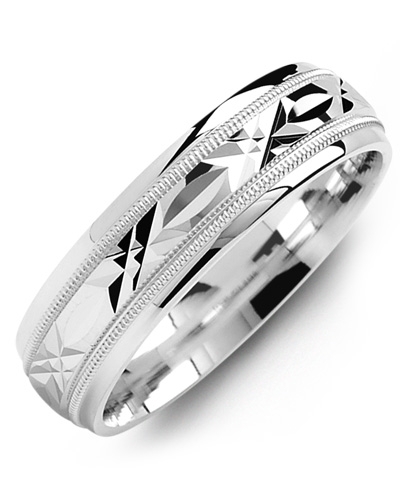 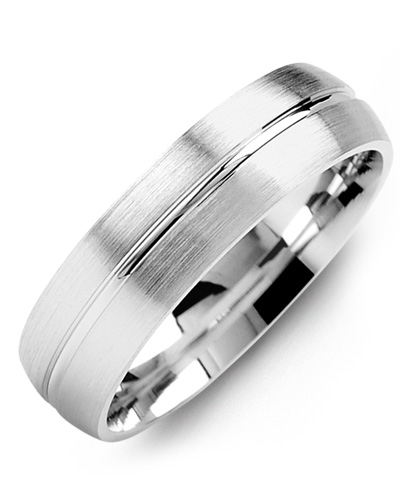 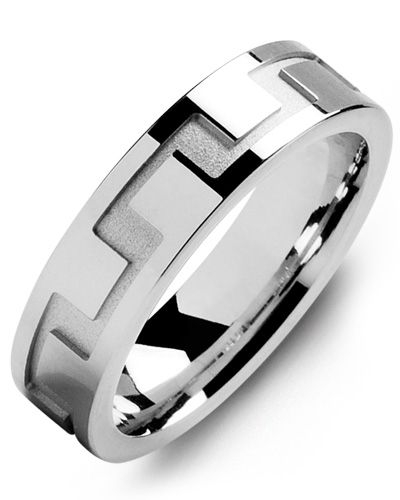 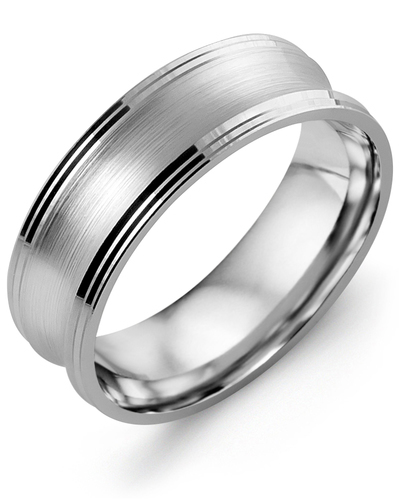 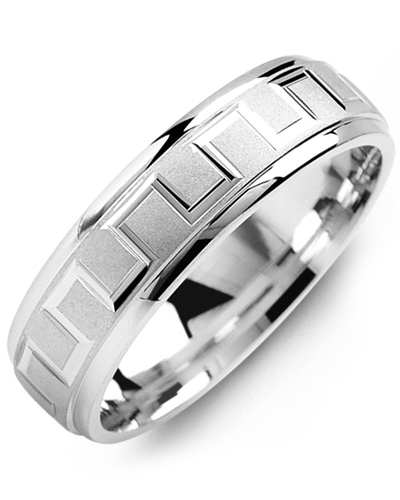 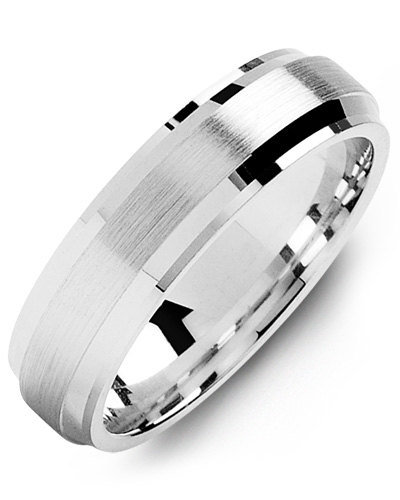 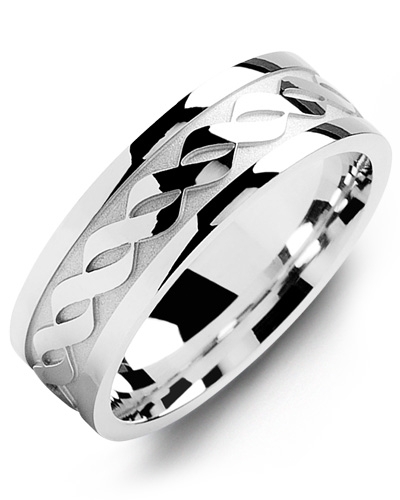 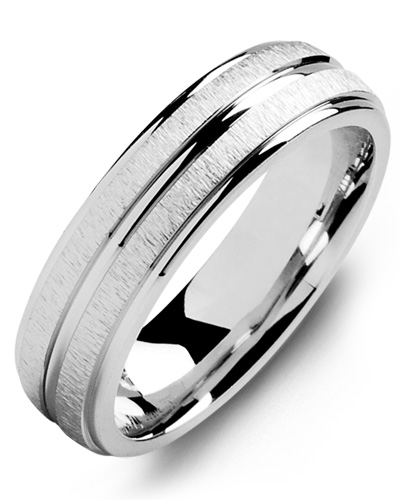 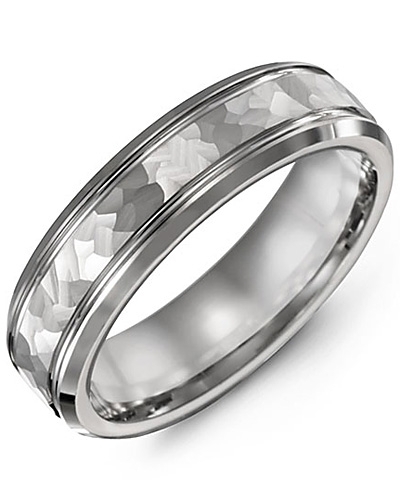 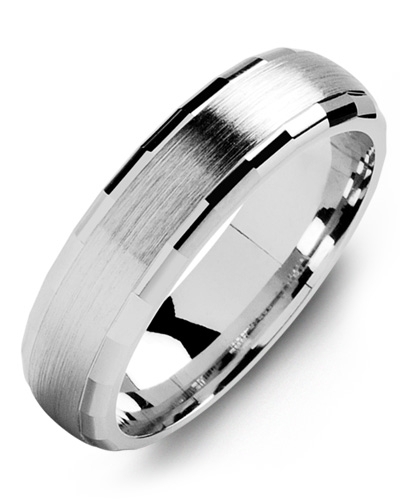 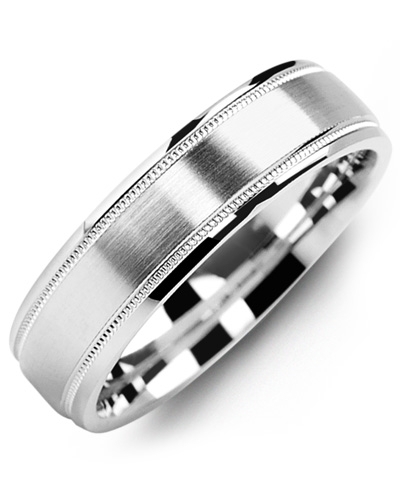 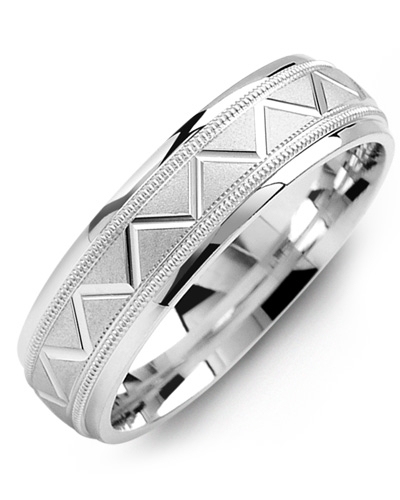 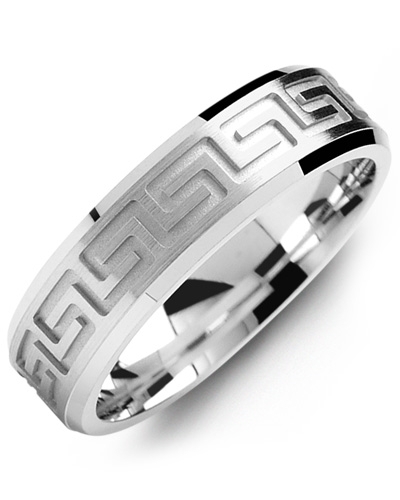 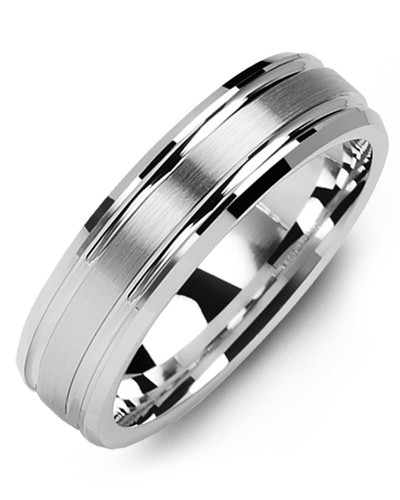 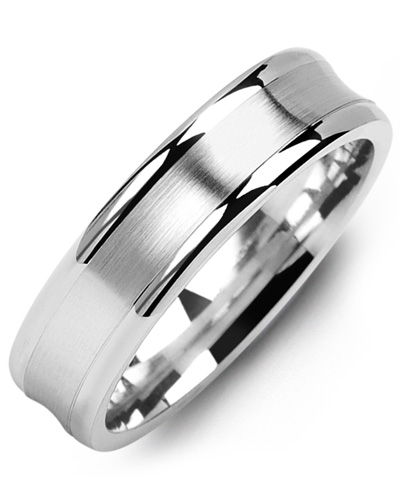 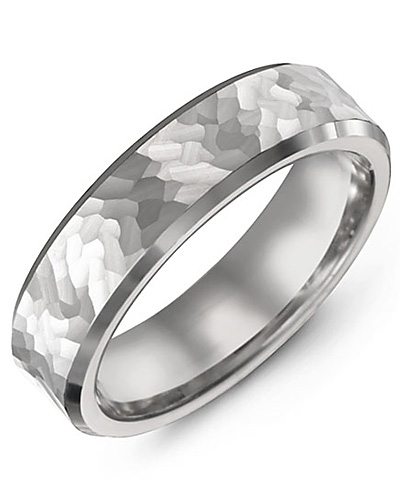 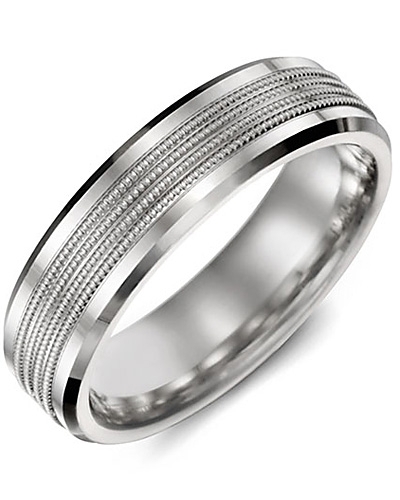 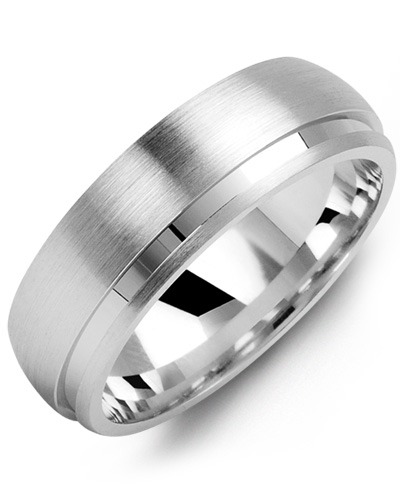 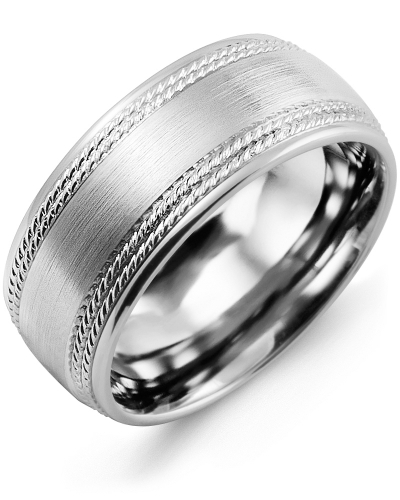 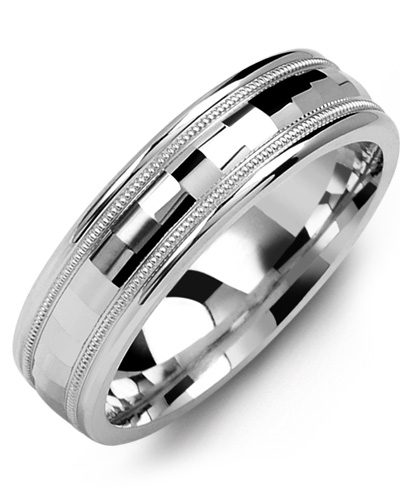 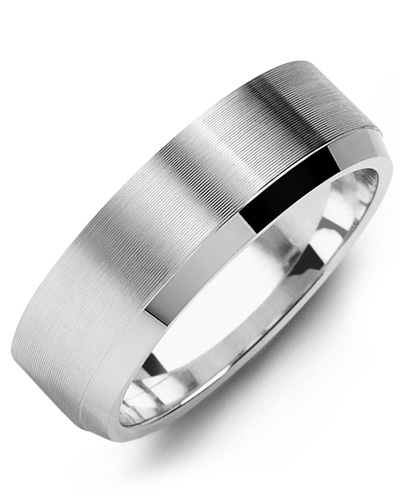 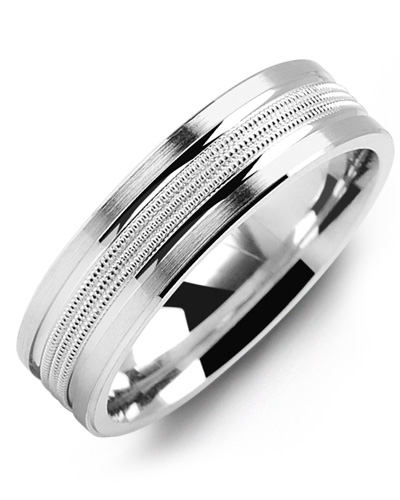 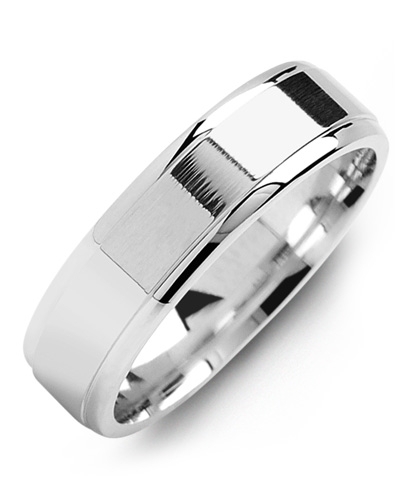 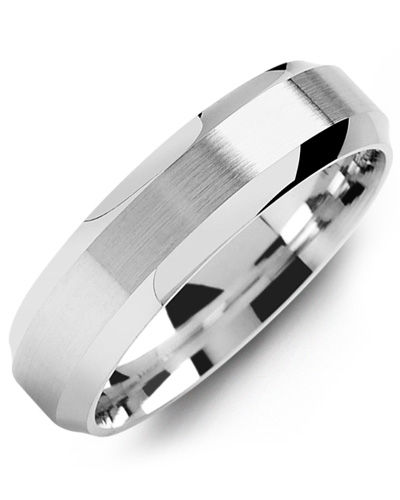 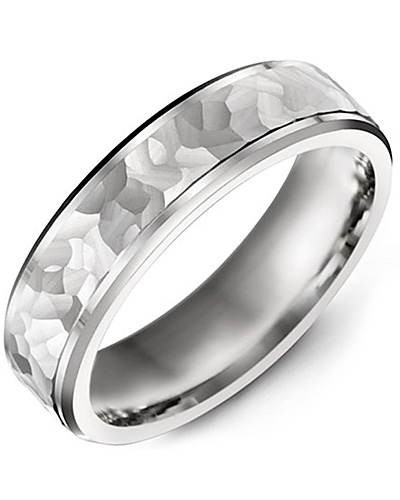 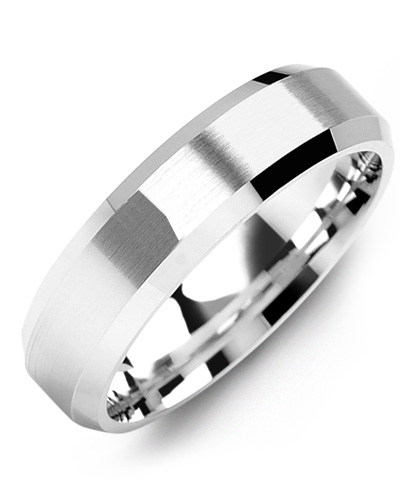 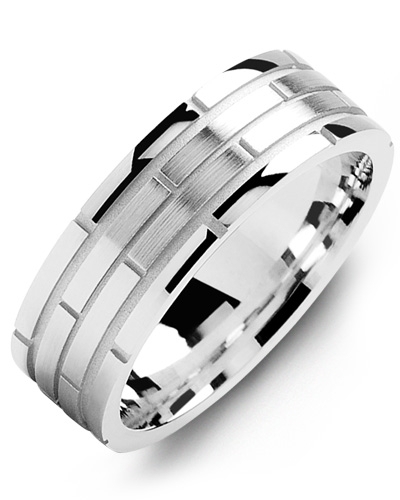 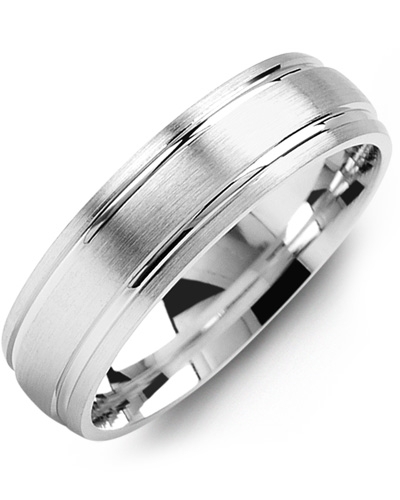 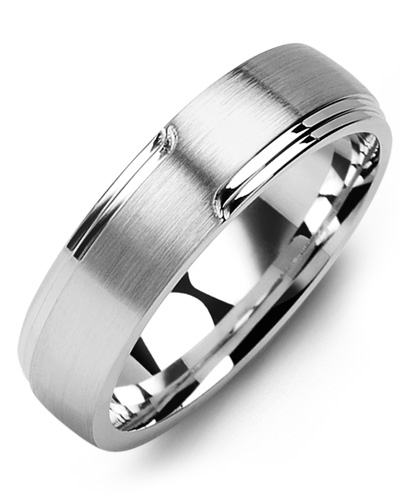 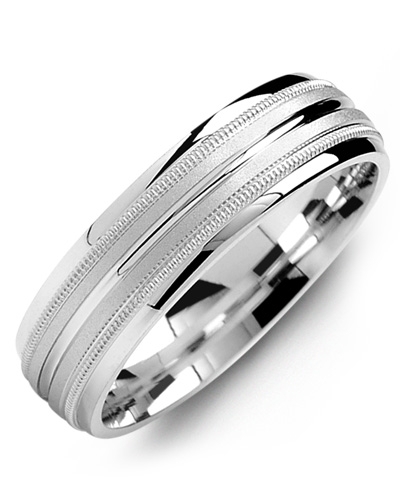 Perfect for brides and grooms who are looking for a classically styled wedding ring with contemporary flair, it features a single carved line that wraps diagonally across the ring to shine from every angle. 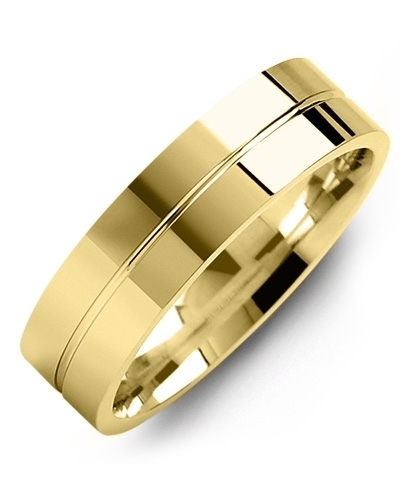 Offered in white and yellow gold, 10kt, 14kt and 18kt options, it can be tailored to meet your exact specifications. 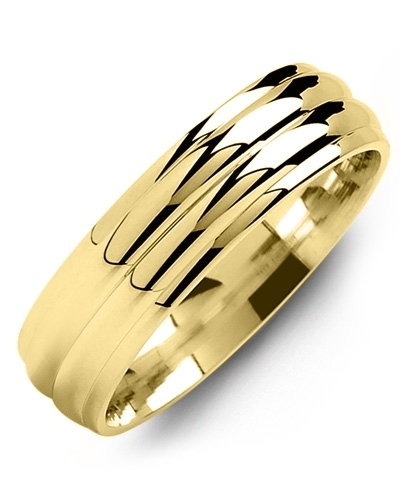 This Dome Brush Diagonal Carved Line Gold Wedding Band is an exquisite piece of jewellery with delicate brushed detailing. 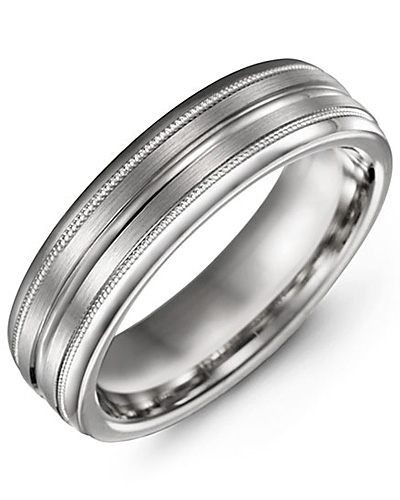 Perfect for brides and grooms who are looking for a classically styled wedding ring with contemporary flair, it features a single carved line that wraps diagonally across the ring to shine from every angle. 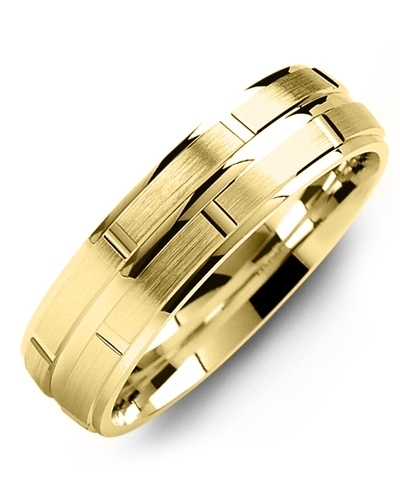 Offered in white and yellow gold, 10kt, 14kt and 18kt options, it can be tailored to meet your exact specifications.